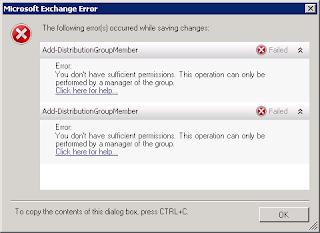 In versions before Exchange 2010 it was possible to find the free space within the Exchange databases by searching for event id 1221 in the event log. Microsoft planning and deployment guides can be viewed and downloaded here. 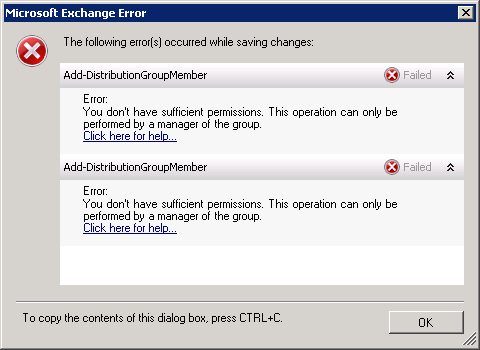 You might also notice that it’s quite difficult to add a manager to the group from the Exchange management console. The reason for this is that the group needs to be upgraded to Exchange 2010. You can do that with the below command, which will upgrade all the distribution groups you have.